The picture above is just an average haul from a trip to my favorite thrift store. I am a second generation thrift store shopper. I remember tagging along with my mom to the local thrift store when I was still at the age where hiding in the racks of clothes until my mom found me was fun. 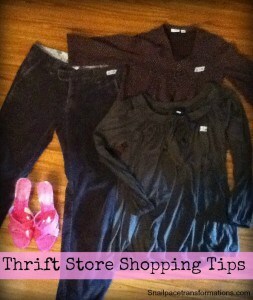 Over the years I have learned a few tips to make sure I get the most for my money at thrift stores. There have been thrift stores that I have walked in and then turned around and walked out of within minutes. Either I didn’t like the prices I saw or the merchandise was poor. There are other stores that I return to over and over again. The point I am trying to make is don’t let one bad experience turn you off thrift stores, keep trying until you find one that fits. Also don’t try out just the ones in your home town. My favorite thrift store is not in the town I live but in a town that I visit to do other errands once every other month or so. Thrift stores put out merchandise on a daily basis so there is new stuff to see all the time. I don’t make a special outing just to thrift store shop, but I do pop in for a look when I am passing one of my favorite thrift stores while doing other errands. Small local thrift stores don’t usually have websites and Facebook pages to tell you when they have sales coming up or if they offer frequent buyer’s card. The best way to find out if the thrift store you love offers such things is to ask the clerks. Once you know the sales, shop them and see your savings flourish. Thrift stores tend to be less organized than the bigger chain second hand stores like Goodwill because of this you are going to have to dig more to find the great bargains. I do mean dig! Many thrift stores don’t have enough hanging space for their merchandise so they pile the clothes into shopping carts or big boxes. The digging is worth it. I find designer brand clothes for my family all the time as well as current best selling books and both at lower than the big box second hand store prices. 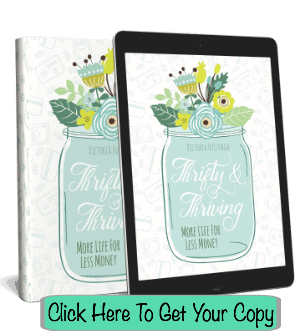 One last tip: The low prices at thrift stores can make it tempting to bring home things you don’t really need so always shop with a list of your current needs and stick to it otherwise you are wasting money instead of saving it. I have a tough time with thrift shops. I’m really tall, so it’s hard to find things that really fit. I am 5 foot 9 inches and most of my height is in my legs so I agree it is tough to find some of the items I need. I do however find the odd tall pants. My tip is if they have the pants hanging up instead of going through each one reading the tags look down at the bottom of the pants and see which ones are hanging down an inch or two below the rest, chances are they are talls. I have about a 50% success rate with this usually they end up being Gap or New York Jeans and Co. products. I check for the occasional long hanging leg, too! It allows me to zip through those racks. Just last week, I found a GORGEOUS pair of Tall plum slacks for $2! I can always score on skirts and capris. have ridiculously long arms so I hit the men’s rack for button downs :). I don’t mind that the buttons a flipped. The new slim fit style is less boxy so the fit works. I’ve also snagged a few pairs of men’s cargo shorts for casual weekends. 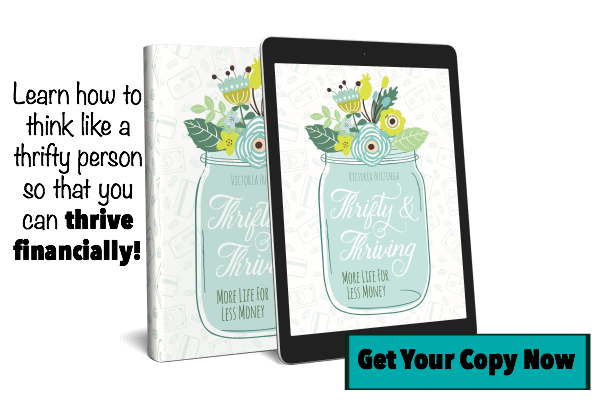 Give it a try….there’s too much money to save! I am 6′ tall and have long arms so I too have a difficult time finding things for myself in thrift stores but I recently learned that Gap and Old Navy make longer lengths in pants and sleeve lengths so I look for those specifically. Also summer clothes are easy to find for tall people at thrift stores. I love these tips and especially value the tip about not going overboard with things that are not essential just because of a good deal. I will use the tip you gave about bringing a list of specific needs and stick to the list for my son and husband especially. Victoria — we were just at the thrift store yesterday. I’m also a “second generation thrift store shopper”! My kids love to go (mostly for the books). 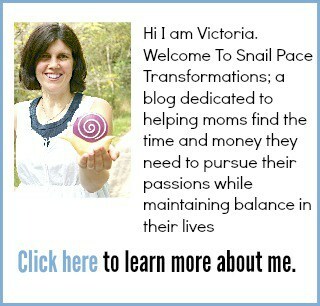 I love your tips here — and they are SO true. It was nice to meet you at BEECH. Hope you’re doing well!